As Toronto real estate prices have exploded in the past few years, many buyers who got priced out of the market have chosen to buy a home in Peel Region. Peel Region is adjacent to Toronto bordering on the northwest, west and southwest of the city. Buying a home in Peel Region offers the best of both worlds. More house for your money, with excellent mass transit and GO Trains that make commutes to downtown Toronto or other points in the GTA relatively easy. We've worked with many clients over the last few years who have chosen to move out of Toronto and purchase a larger or newer home in Peel. Or escape to a quieter home while still being able to commute to the city. Peel Region neighbourhoods offer something for everyone. If you’re looking for some of the downtown vibe, look no further than Mississauga, Canada’s sixth largest city. 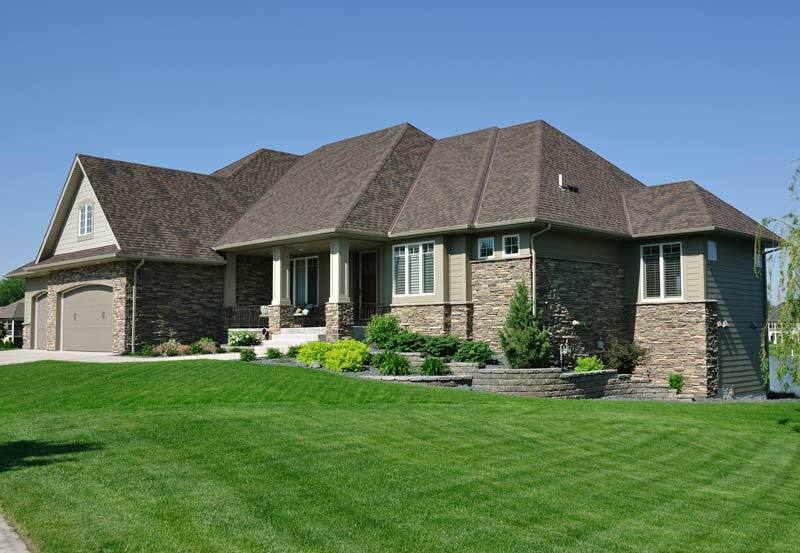 Want to escape to a quieter home with a larger lot? Caledon and Terra Cotta both offer an off-the-beaten rural feel. And then there’s Brampton, one of the fastest-growing cities in Canada that still manages to maintain its historic charm. Interested in a Home in the Peel Region? We have helped countless others find their perfect Toronto home. You can start by exploring specific Peel Region neighbourhoods below. For more information, contact Rayissa at 416-400-0805 or complete our contact form. The Niagara Escarpment and the Oak Ridges Moraine meet in Caledon, a scenic community renowned for its many green spaces and scenic roads. 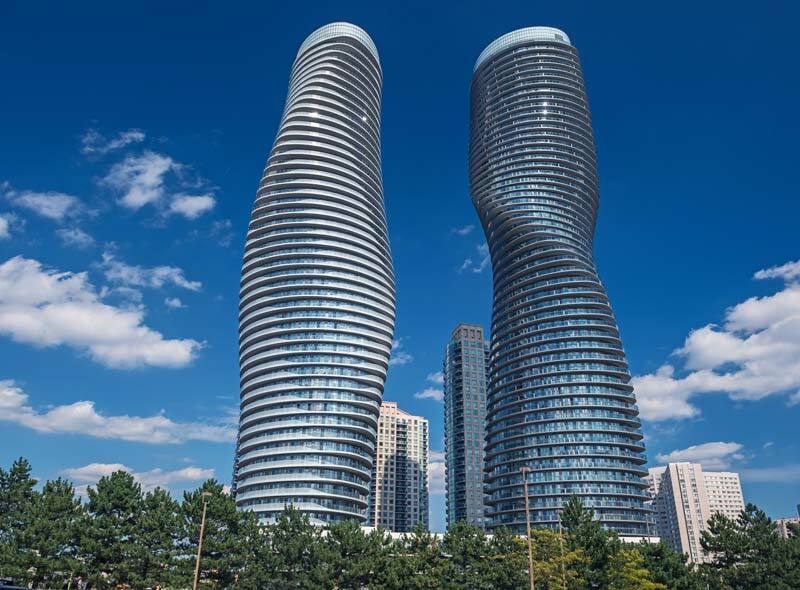 Canada’s sixth largest city, Mississauga is a bustling, affluent, diverse collection of neighbourhoods with a top safety record and top schools. Located along the Credit River, this picturesque hamlet features abundant recreation opportunities and the renowned restaurant Terra Cotta Inn.